Rebecca Coates is director of Shepparton Art Museum (SAM), a position she has held since 2015. Located in regional Victoria, SAM is recognised for its national collection of Australian ceramics and is currently working with architects Denton Corker Marshall to develop a new purpose built art museum to be completed in 2020. Rebecca has over 20 years professional art museum and gallery experience in both Australia and overseas, as a curator, writer and lecturer. Previous roles have included lecturer in art history and art curatorship, University of Melbourne; associate curator at the Australian Centre for Contemporary Art (ACCA); the Melbourne International Arts Festival; the Museum of Modern Art, Oxford; the National Gallery of Victoria, Melbourne and the old ACCA, in its previous home in the Domain. 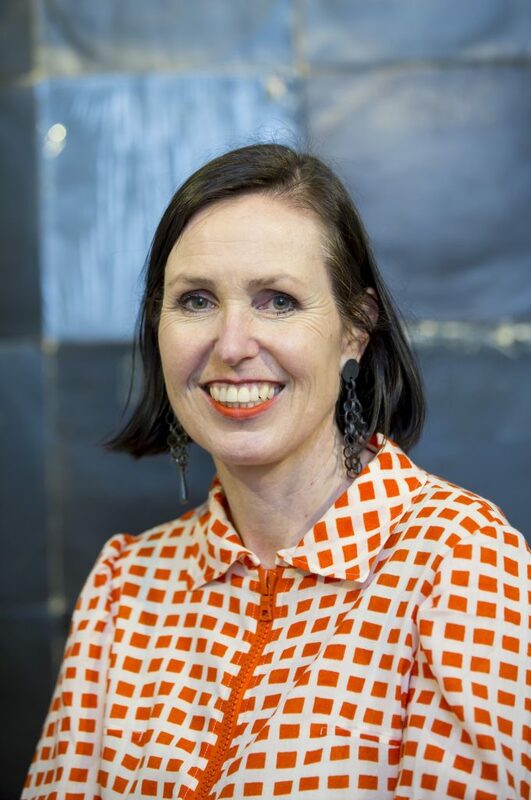 Rebecca speaks and writes regularly on contemporary art and theory, curatorial practice, and art in the public realm, and has held a number of board and advisory roles, as chair of City of Melbourne’s Public Art Advisory panel, City of Stonnington, and the Australian Tapestry Workshop. She was awarded a PhD in Art History from the University of Melbourne in 2013.